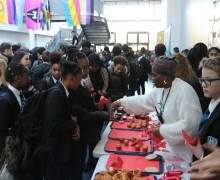 So how does Park View celebrate Valentine’s Day? 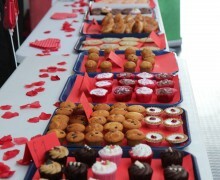 By having, a whole week dedicated to “sharing some love”. 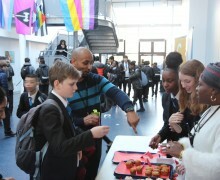 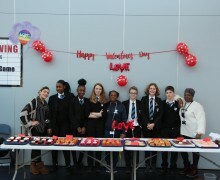 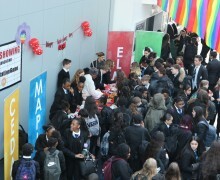 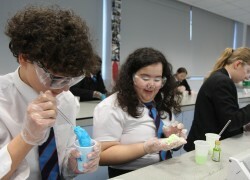 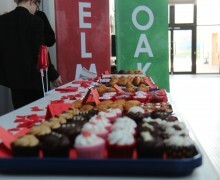 In February, Park View hosted the second Love Is In The House Week, ran by the Park View House Captains and Ms Malcolm. 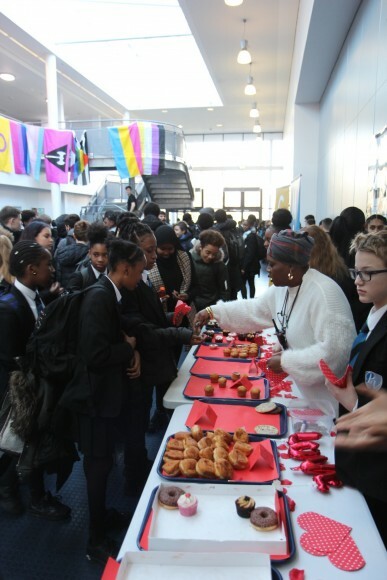 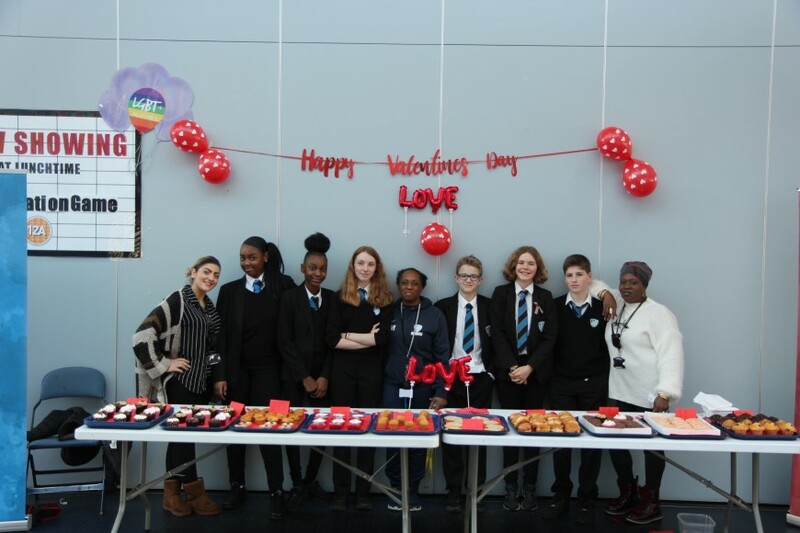 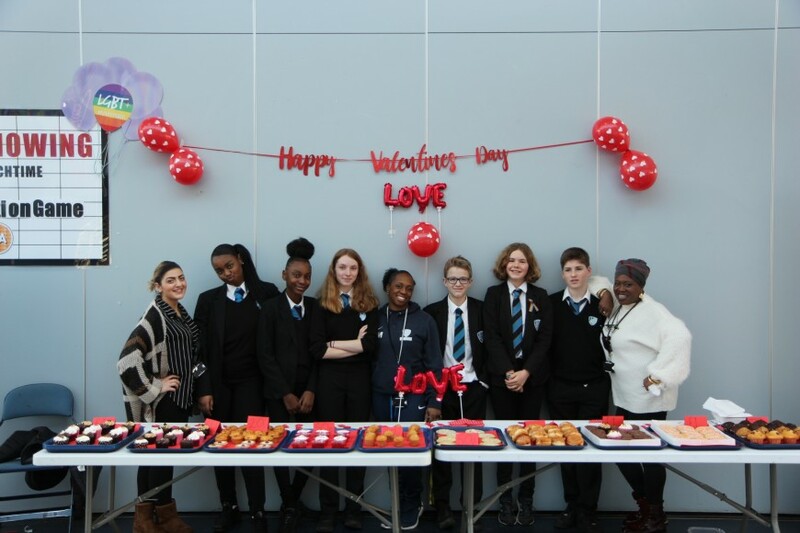 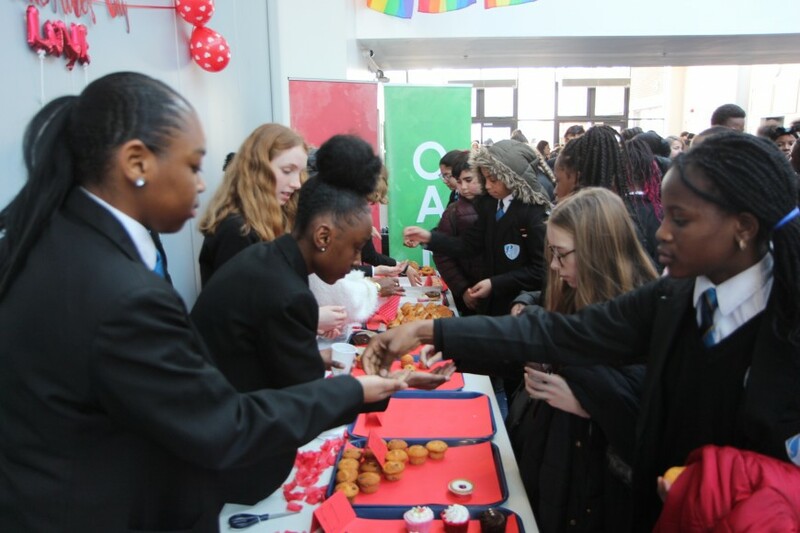 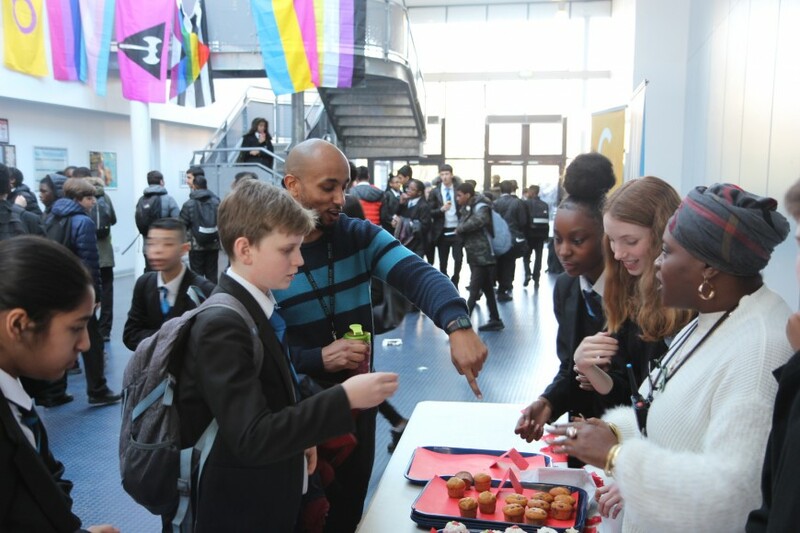 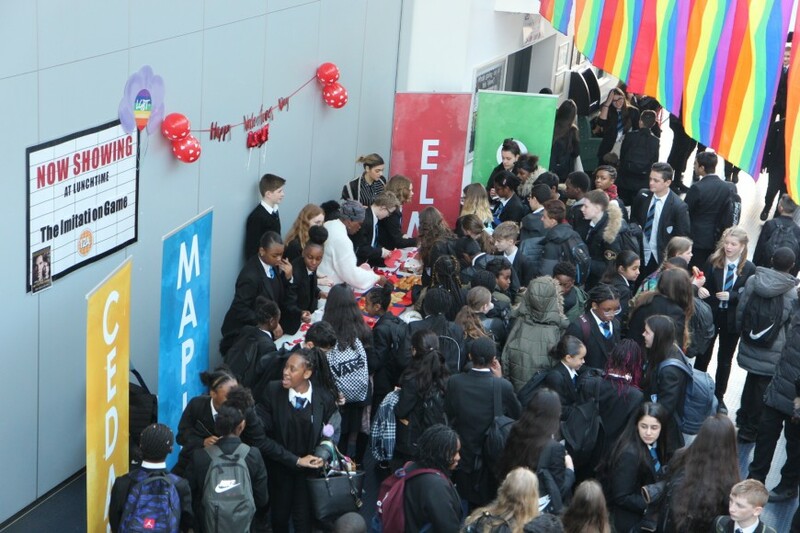 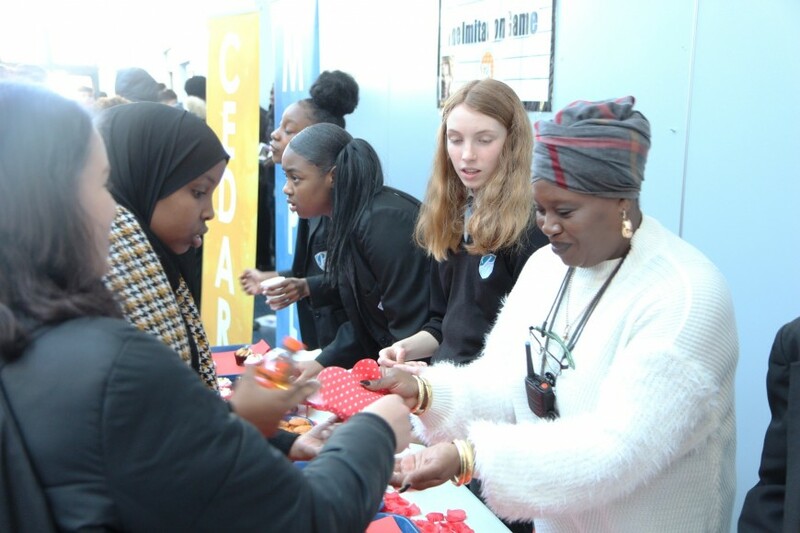 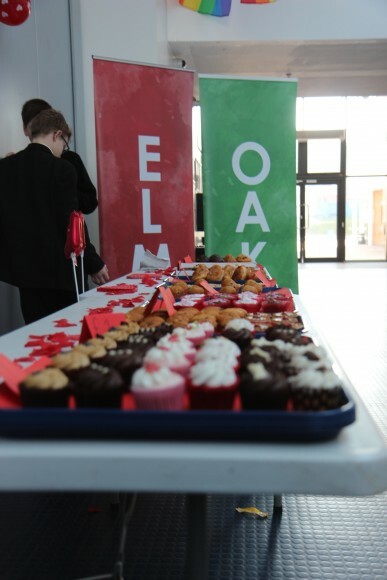 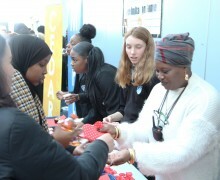 The students were able to take part in a range of activities including a Valentine’s Day quiz, postcard sending and a Valentine’s Day raffle, where over thirty teachers/students won a selection of sweets and cuddly prizes. 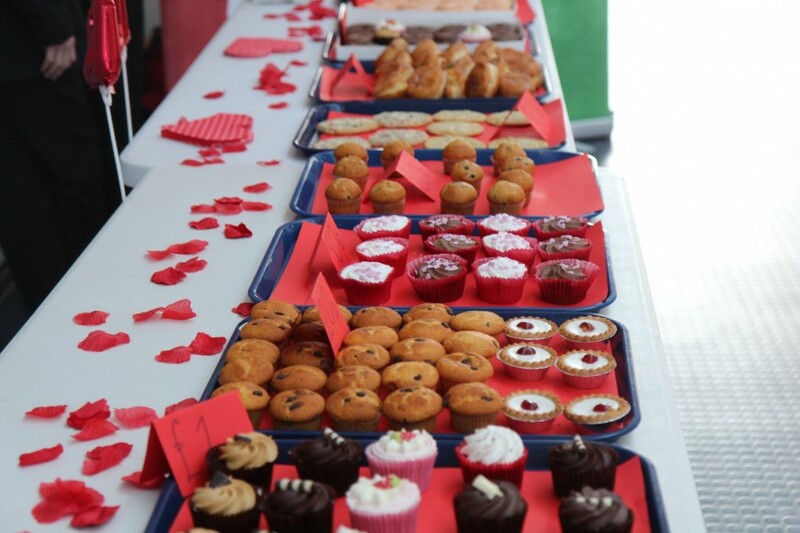 The week was rounded off by a Valentine’s Day cake sale which completely sold out! 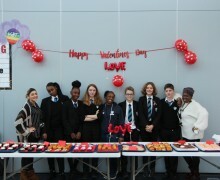 The Park View staff and students showed just how important love is by raising over £130 throughout the week. 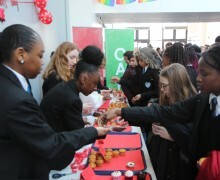 Half of the proceeds will be donated to charity and the other half will go towards House rewards.